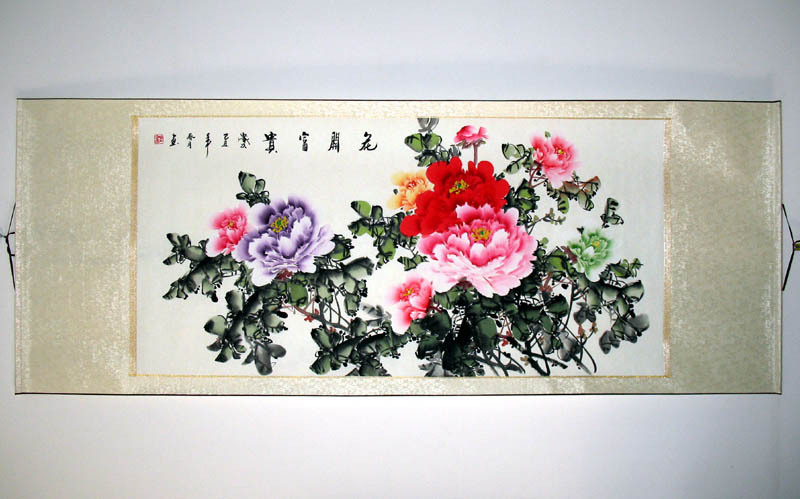 Firstly, the realistic type of painting, which plays the most important part in Chinese oil paintings. 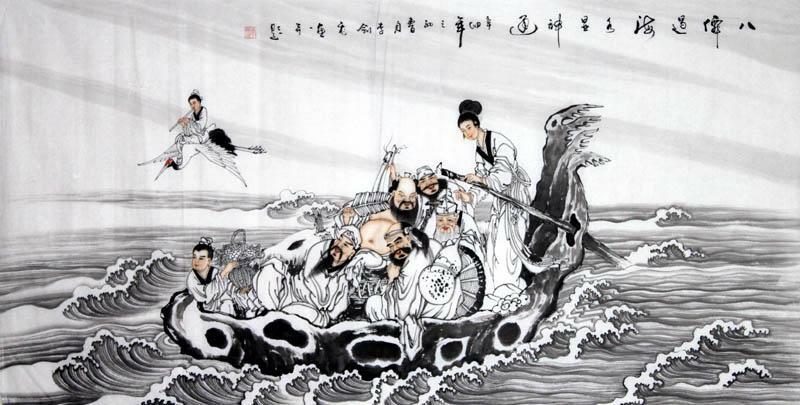 It is no coincidence, but the option of nearly a hundred years of traditional Chinese painting and art education. However, realistic painting was not highly developed. 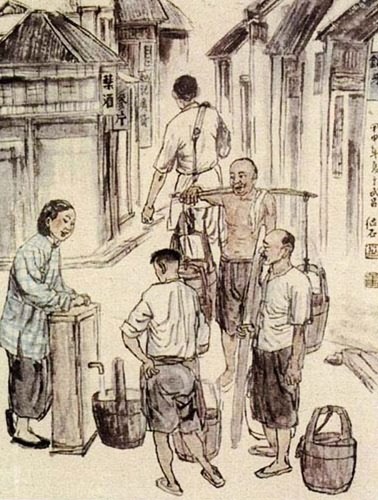 Among the early painters, students to Japan can only learn secondary oil painting, and although the students to the west were able to learn directly, it is difficult for them to reach a higher level for short learning time and lacking of corresponding painting environment since they returned home. Yet today, painters have more chances to go abroad, therefore, more standard realist painter emerged. Secondly, the phenotype of oil painting, for the social and cultural transformation of the historic environment, and the reference and employment of European expressionism art traditions, phenotype oil painting has great development, which emerged a great number of talented works. 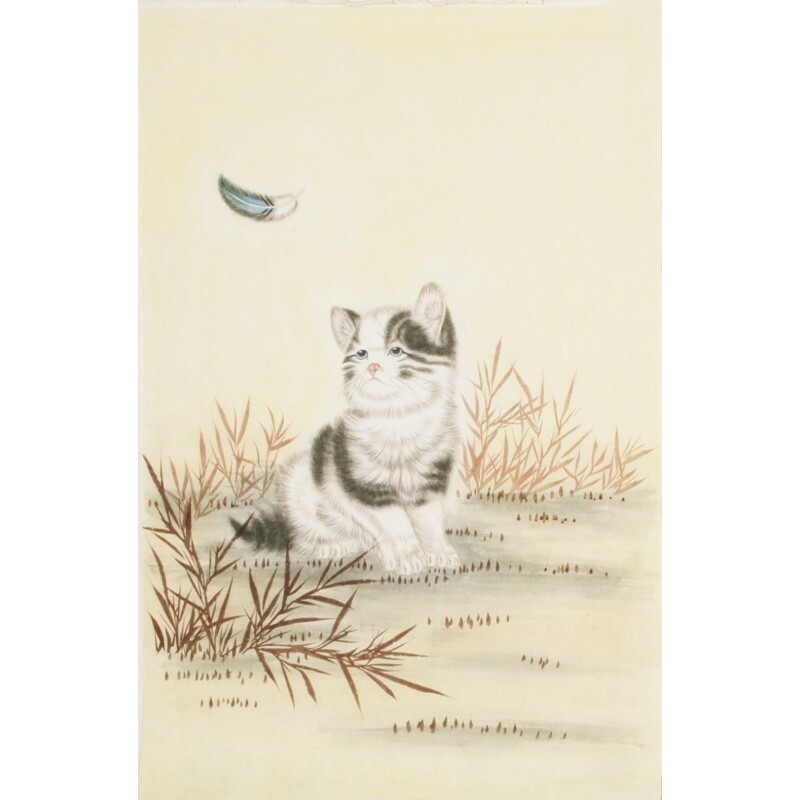 But many painters have a tendency of ignoring skill, weakening nature of painting and stylizing it quickly. How to adhere to the unity of painting and individuality performance and strengthen the social value of personal expression, is a critical issue that phenotype of oil painting should face with. The thirdly type is abstract painting. The emergence of abstract art has a lot to do with modern mechanical civilization and modern design, it refused themes and topics, depiction and reproduction, but pursuing form of painting and spiritual purity. In recent centuries, abstract painting are popular all over the world, emerged a wide range of genres and styles. 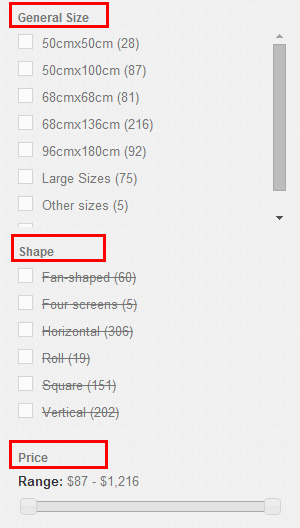 The last type is ideational type. Ideational type put the expression of meaning in the first place, while painting technique, the image of beauty and ugliness and the description are irrelevant. It means that for ideas, it can give up classical principles. The value lies in its spirit is the pursuit of ideal meanings, which are targeted with a social reality, so it is often ironic and critical. 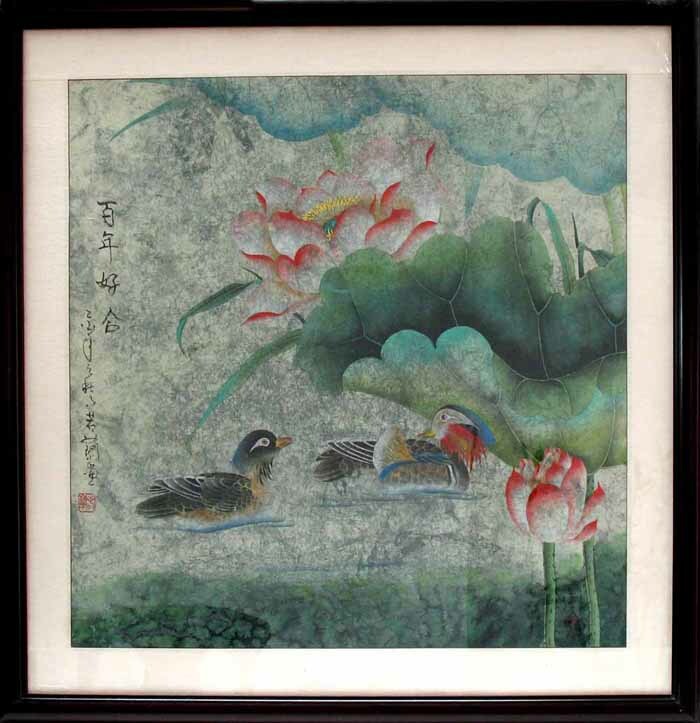 This entry was posted in Chinese culture, Chinese Paintings, Oil Painting and tagged Chinese Paintings, Framed Paintings, Mandarin duck, painting skills. Bookmark the permalink.